With Frank Sinatra, Dean Martin and Robert Wagner. <3. 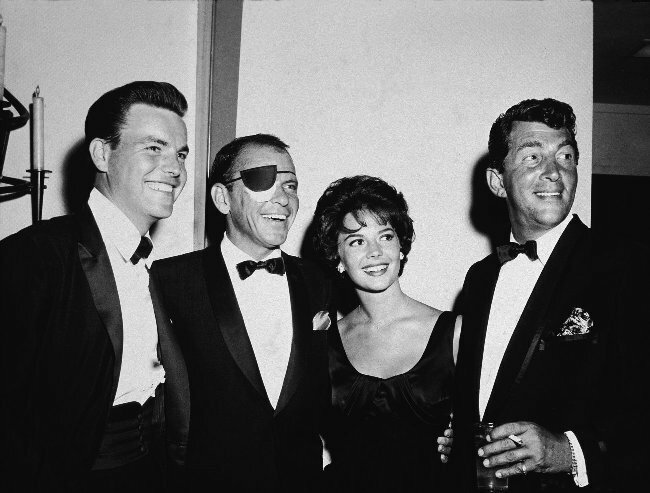 Wallpaper and background images in the 나탈리 우드 club tagged: natalie wood photo robert wagner frank sinatra dean martin.